Adorable, happy purple chickens love to perch on hay bales and wagon wheels, but when one moves, everything starts to wobble! 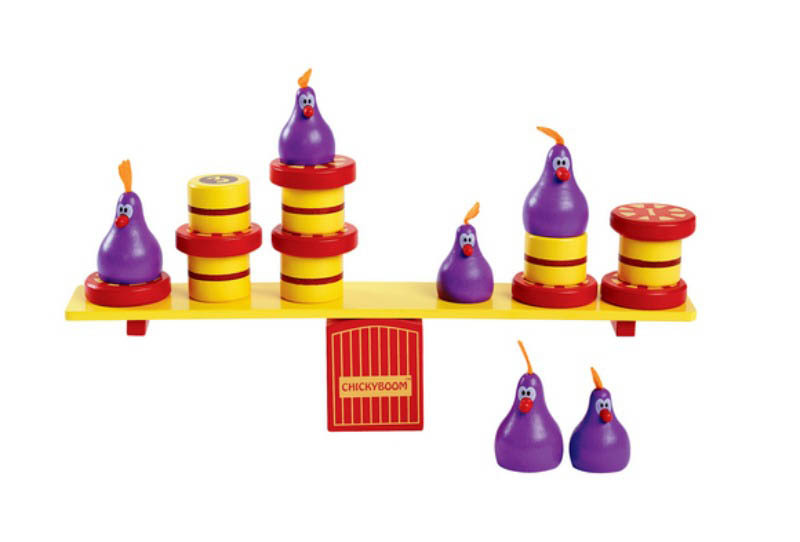 Help the chickens off their wobbly perch before the Chickyboom of feathers, hay and wheels topple! A fun, all wooden game of balance, counting and lots and lots of laughs! 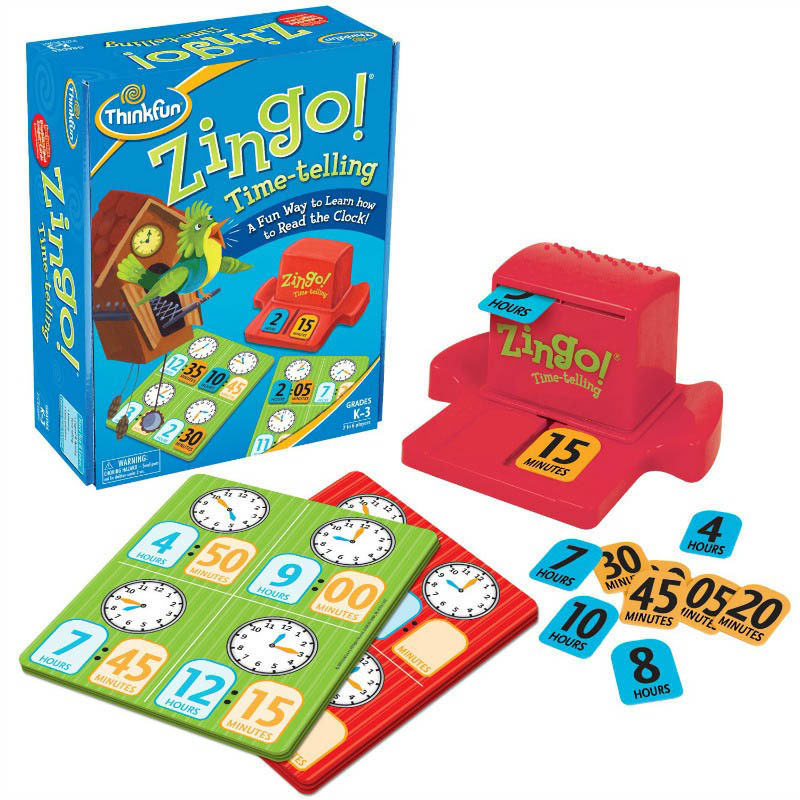 Each piece in this counting game has a different weight and point value. Take it in turns to remove a piece until the player with the highest score wins. 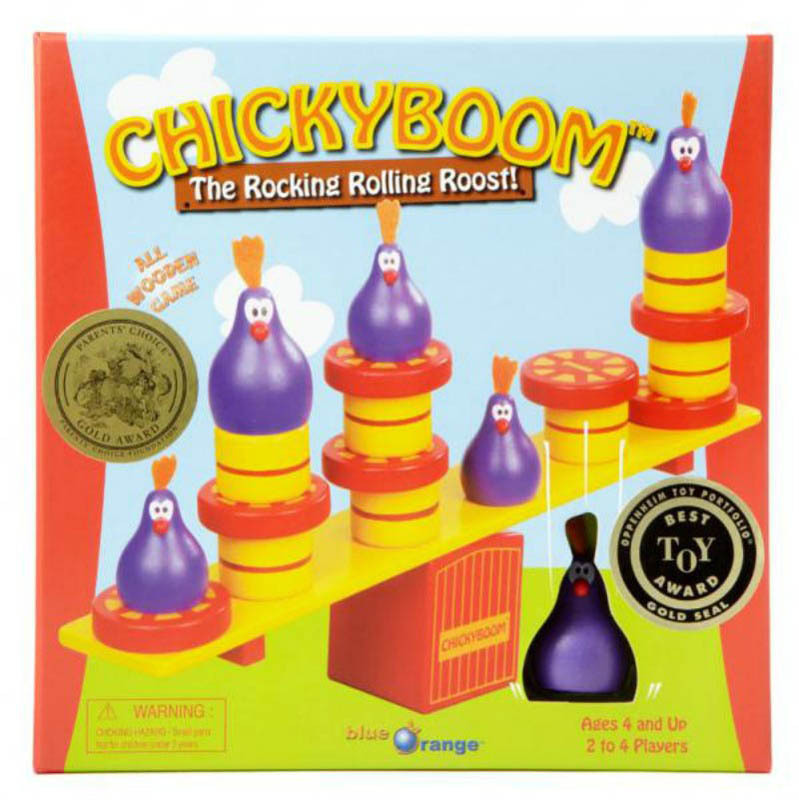 Can you keep the roost rocking and rolling before it goes Chickyboom? 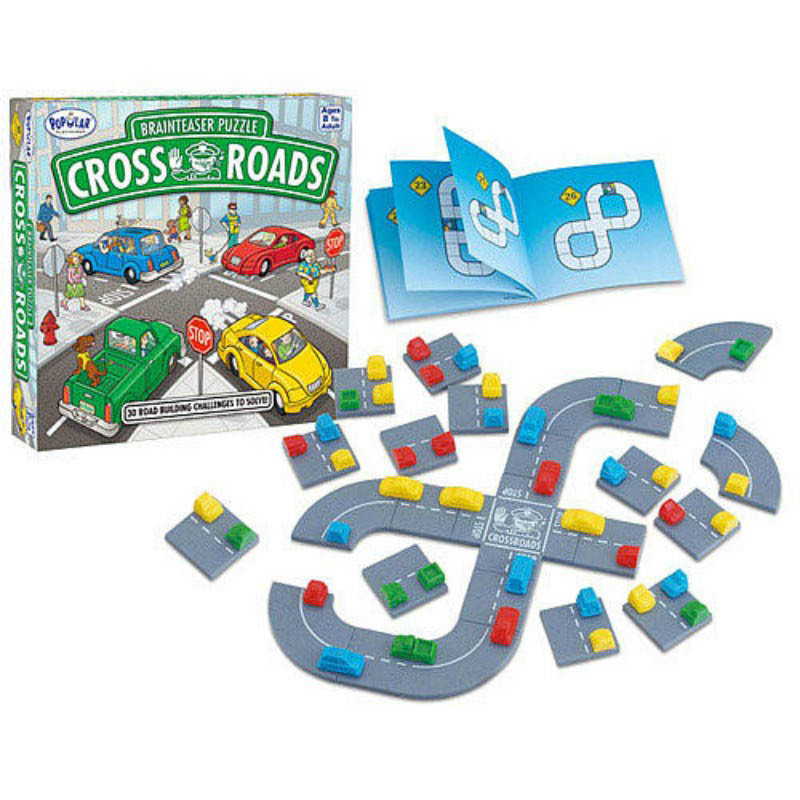 A super game for young and old. 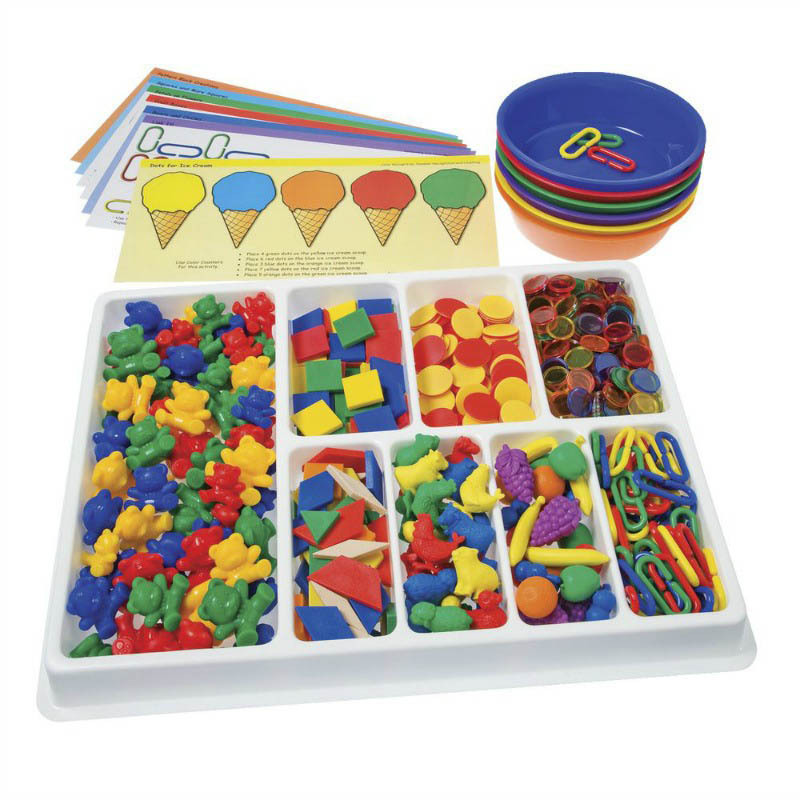 For younger children explore the first concepts of balance and weight by playing without point scoring, then add counting to progress. 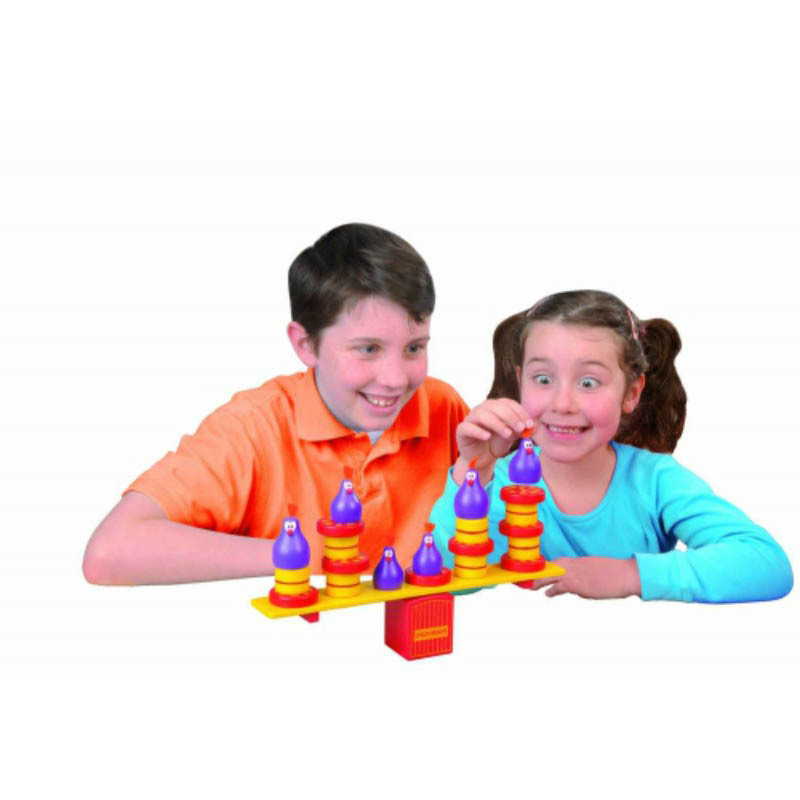 The difficulty can be extended further by adding more weight at the edges of the perch making this a diverse and adaptable balancing game for all Primary school age children.